Ux as the differentiator: good idea. 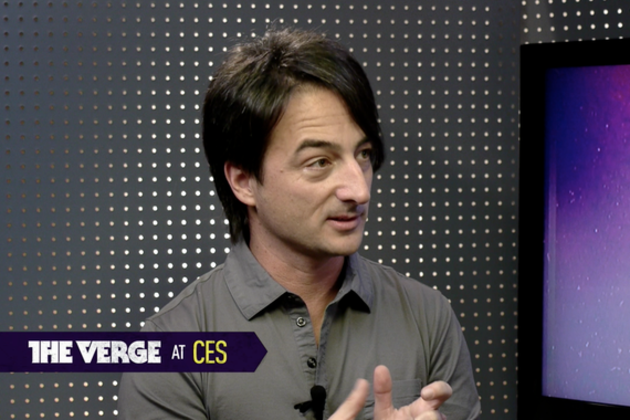 Microsoft's Joe Belfiore, VP for Windows Phone, dropped by our CES HQ this week to discuss Microsoft's mobile future. He was classically reluctant to reveal the specifics of that future, though he did say that the words Tango and Apollo "sound nice." He did share his thoughts on how Windows Phone differs from iOS and Android, positioning it as the happy balance between the two leaders in mobile software. You get the greater variety of Android with the reassurance of tighter quality control that Apple offers. Quality, in fact, was the overriding theme of what Joe had to say. According to him, having a better user experience is what will differentiate Windows Phone from the competition, not extreme specs or barrel-scraping prices.